 Since our inception in 1987, Dales Engineering Services Ltd has been providing fabrication, welding and machining solutions to both the offshore and onshore energy sectors. 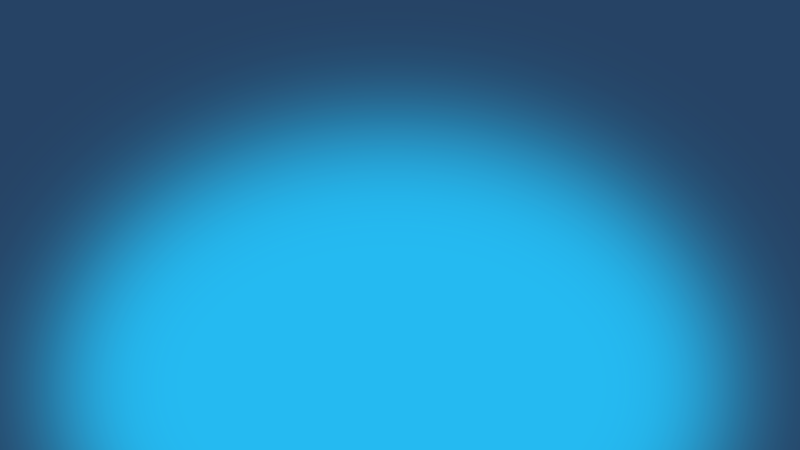 From humble beginnings in the North East of Scotland, the company has grown to become a major force in our field and is regarded as a trusted partner by our customers. We specialise in medium to large structures and pipe spools, predominantly for the oil and gas subsea and topsides sector. With over 500 qualified welding procedures, we have the capability to work with many material types including carbon steels, stainless steels, Duplex and Super Duplex steels and alloys. From customer design, we manufacture a diverse and often bespoke range of items from complex +200Te Subsea Control Manifolds, to Horizontal Pipe Lay Systems, down to simple nuts and bolts. We routinely deliver to destinations throughout the UK and across the World.  The health and safety of our employees, subcontractors and visitors is the number one priority at Dales Engineering Services Ltd. We operate a management system that is fully accredited to BS EN ISO 9001:2015 for quality and follows the principles of OHSAS 18001, BS EN 50001 and BS EN ISO 14001. 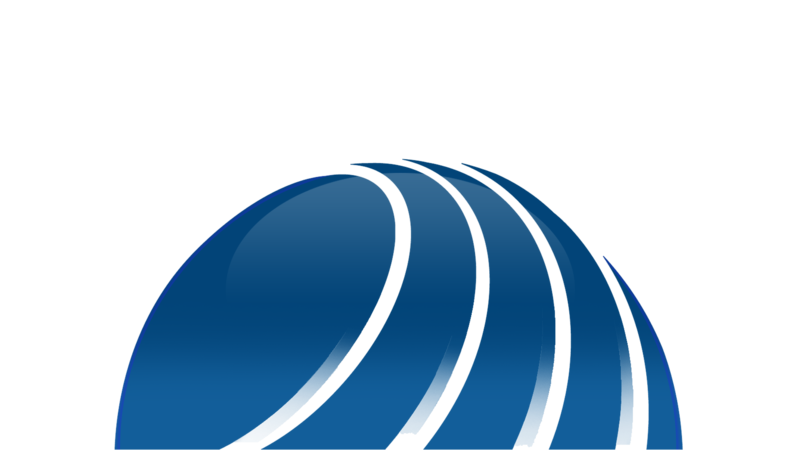 Our Offshore and Renewables Division (DESOR) was set up in 2016 to service the adhoc offshore labour market and the utilities sector in traditional power generation sites, renewable energy plants, waste and recycling. 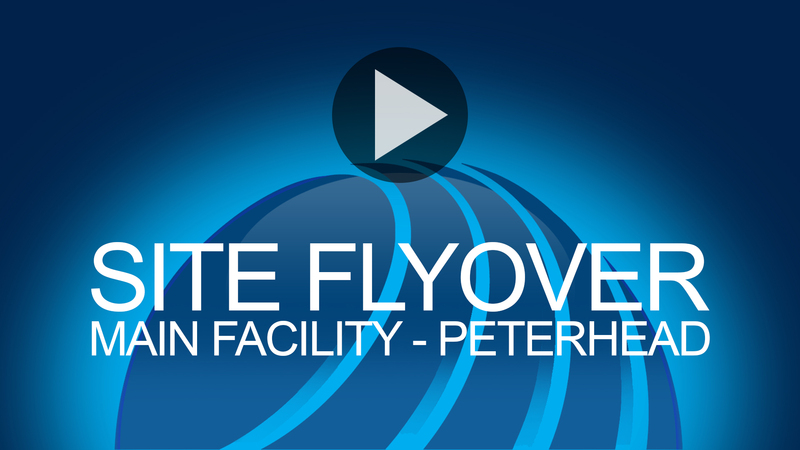 We operate our main facilities and head office out of Peterhead, one of the UK’s foremost deep water ports. Our site extends to over 4.5 acres from which we can offer clients a “one stop shop” for fabrication / engineering solutions which is rarely matched in the area. Our workshop facilities in Dyce, Aberdeen supports our Offshore and Renewables Division across the North of Scotland. Dales Engineering Services Ltd © 2018 | All Rights Reserved.